Nurse Gives Great Health Update on Our Kids! This January I went on my first trip to Daylight School and I was blown away by the these amazing children and their teachers. When we first arrived after two days of travel I was extremely tired and ready to rest, but as we drove into the school grounds and saw the children running and yelling the exhaustion turned to excitement! We were greeted with smiles and “Jambo!” from the littlest preschoolers to the more reserved 8th graders. 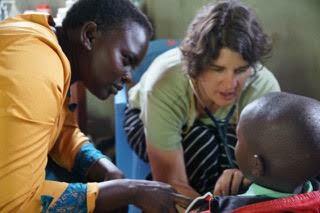 I am a Registered Nurse and my role at the school was to help Dr Lenny Snellman conduct clinics for the children. The children were dismissed by classes to see us in one of the new dormitories. They lined up and watched as we examined their classmates. Many of the older children were able to communicate with English, but we had the talent of the teachers to translate for the younger children. The next time I visit Daylight I promise to know more Swahili! During the clinics we addressed health concerns that they had and provided Mebendazole tablets a two week supply of Vitamins with Iron. Mebendazole removes intestinal worms which interfere with the absorption of nutrients from the food they eat. They have enough food to fill their bellies however the food does lack sufficient iron and many of the children are anemic. We also provided toothpaste and reminded them to brush their teeth to keep those smiles so nice and bright! The children at Daylight have good food provided by loving cooks and teachers. They have water and beds to sleep in. They work hard at school, play hard on the playground, and do the required chores. Just like the children in America, improved nutrition, including vitamins with iron, will help them maintain their focus and energy. 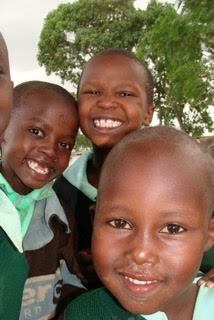 One day these children of Daylight may be a part of the solution to the issues facing Kenya and the World! There was a great article about Daylight in US Director Nathan Roberts’ Alma Mater Luther Seminary “The Story” Magazine! 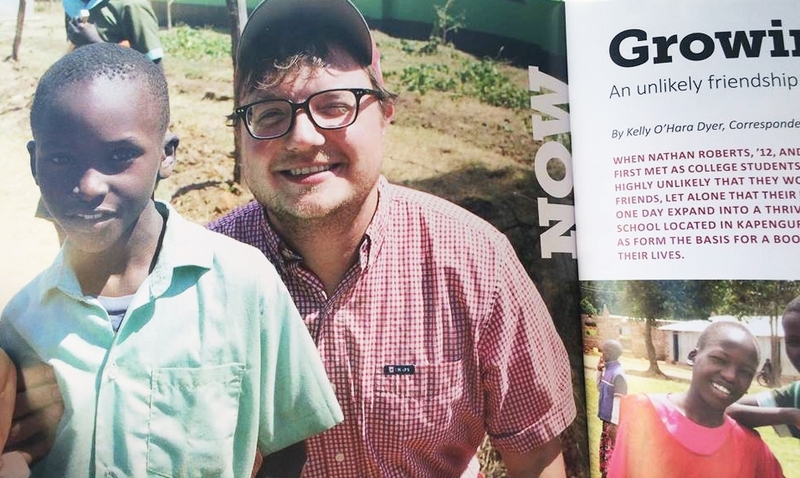 “With the success of Daylight, Roberts says that the challenges involved with conducting an on-the-ground ministry and educational effort in Kenya have evolved. Although Daylight serves a group of children who have often seen both immeasurable suffering and been orphaned by fighting in the region, Roberts says that the students have gone on to thrive at the school. 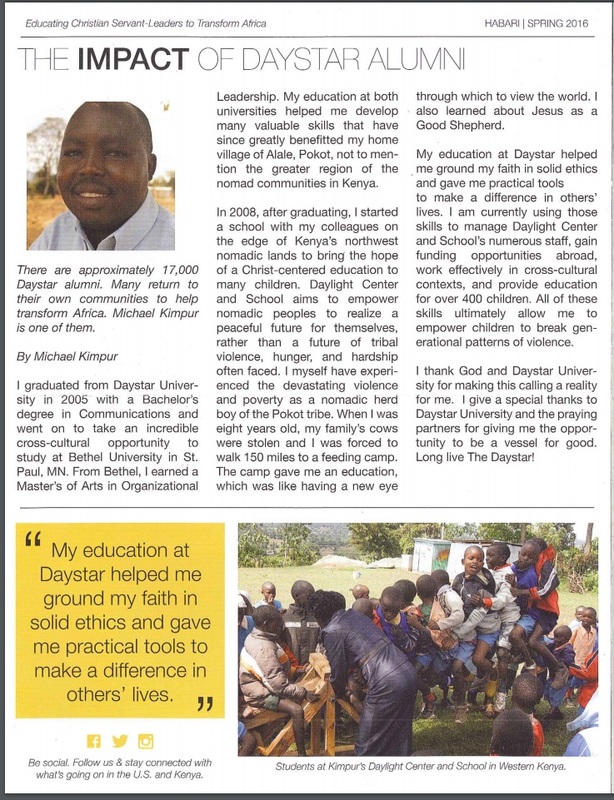 Michael Kimpur is a featured Alumni of Daystar University in Nairobi Kenya! Daylight Co-Founders to Give TED Talk June 22! 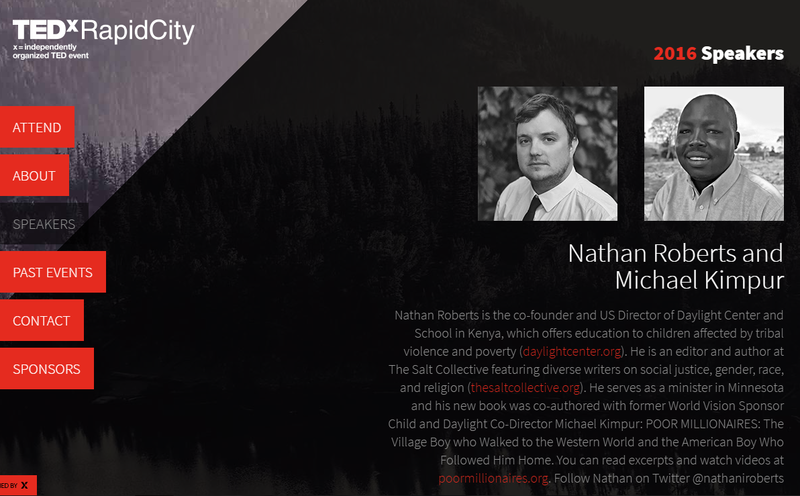 Co-Founders Nathan Roberts and Michael Kimpur have been invited to give a TED talk! And we are so proud of them. They will be speaking at TEDx RapidCity June 22 in Rapid City, SD on the power of cross cultural friendship to change the world. TED is a worldwide organization that has invited some of the greatest minds and biggest hearts of our time to share their stories. The YouTube video will be available this summer. 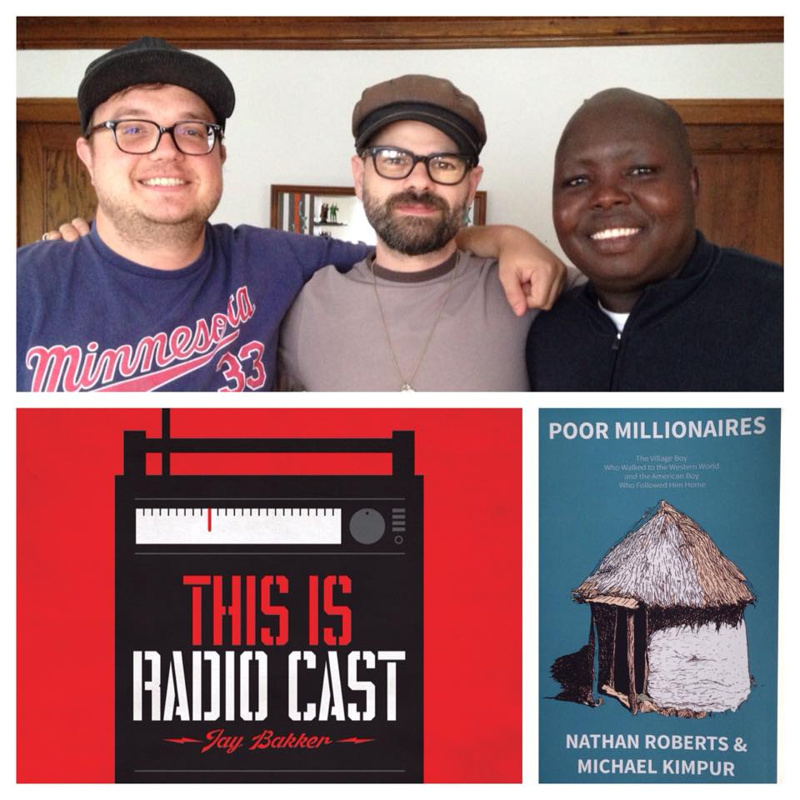 But if you have yet to hear their story you can listen to their interview on This Is Radio Cast or get a copy their book Poor Millionaires.